Hallie Huston obtained her BSN at West Coast University. Prior to her nursing education, she was awarded a Division one soccer scholarship to the University of San Diego where she graduated with a communications major and leadership minor. She was nominated rookie of the year her freshman year and was team captain her senior year. Hallie recently relocated from San Diego to Long Beach. 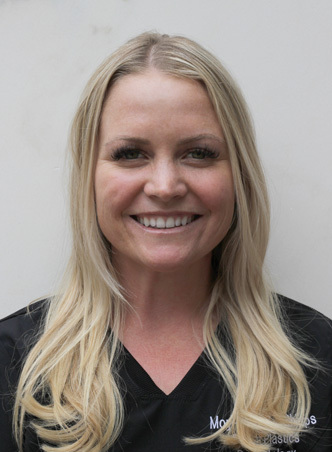 She has extensive prior experience working in the outpatient surgical setting and is a specialist in laser treatments and injections like Botox and Dysport. She enjoys helping patients feel their best and looks forward to meeting you.